Where can I taste Fjording? 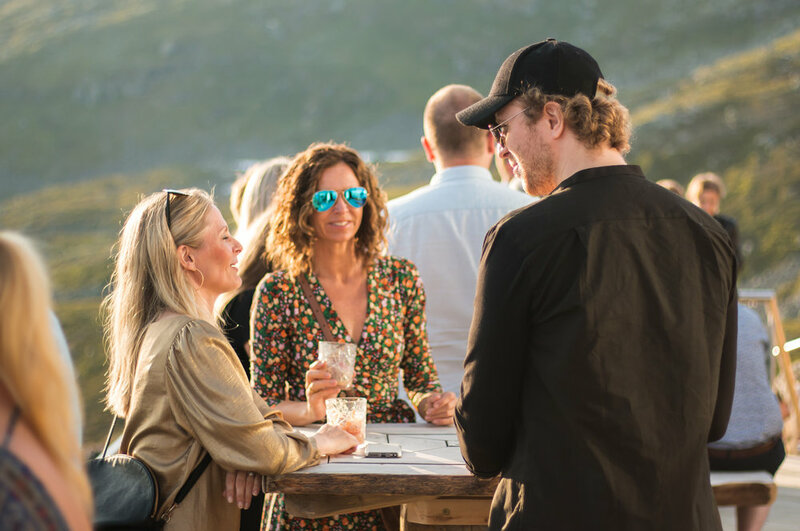 Fjording’s first cream liqueur, the Hazelnut Caramel, is now served by numbers of awesome restaurants, bars and hotels - and can be bought through Vinmonopolet. Fjording launched at Vinmonopolet July 2018. In the beginning our bottles weren't placed on most shelves, and they had to be ordered by the customer through Vinmonopolet's webshop or by asking sales assistants in the shops. However, close to 70 sporty Vinmonopol-shops are already placing Fjording on their shelf. Bottles in stock in closest 20 stores are listed through the "Finn butikk med varer på lager"-link in their webshop. ASKO's webshop or their customer service. Epd-number 5113352. Or through Vinhuset. Article number 93600001. Wouldn’t it be cool to serve 5 cl - Fjording bottles to your passengers in stead of the one you serve today?